Category Index for "Email Marketing Guides"
Need help to get the best out of your email marketing service? Here’s some email marketing services guides and training posts that we’ve written here at Top Five Advisor. See our best email marketing service page for our recommendations if you are looking for a service that will best fit your needs. Up-sell and cross-promote your products to the visitors who are most likely to convert. Using email marketing services, you can send out targeted emails to customers based on their past purchase or browsing patterns. These emails will market products the customer has already shown an interest in along with related items that can add value to past or future purchases. Targeted email marketing ensures that you won’t pester customers who aren’t interested in specific products, but that you also won’t miss sales opportunities. You can also identify which customers to target with which offers through surveys and analytic data. Generate repeat business from your buyers by engaging customers who have already demonstrated that they are willing to purchase your products. Following up with customers reminds them that you exist and draws their attention to relevant products which may compel them to make another purchase. Even if you operate a brick-and-mortar store, an email campaign is an excellent way to boost your offline sales. Customers may shop at your store in person, but they still check their emails at home. Sending out special discount opportunities is a wonderful way to get people to keep coming back through your door. Get valuable feedback about your products and services. If you create a targeted mailing list based off of your customers’ interests, you can find out which products and services are of most interest to customers. You also can use the analytic data email marketing services provide to streamline your campaigns. 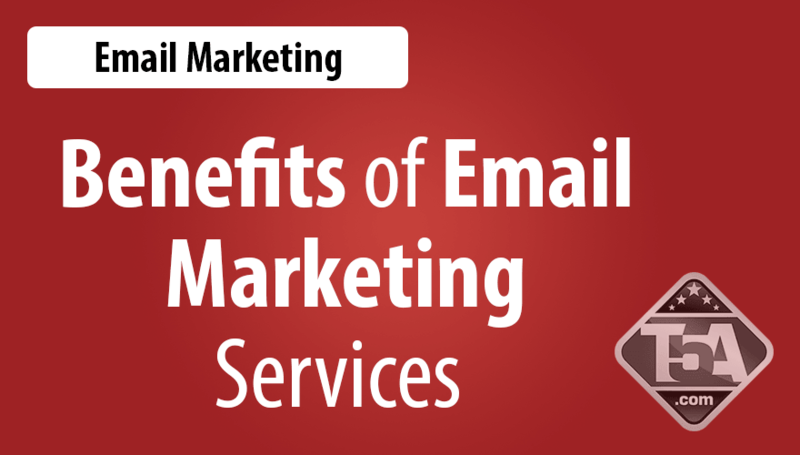 Email is the fastest way to reach clients and build relationships which are ongoing in nature. It’s a less expensive way to get in touch, and with email marketing software features like targeted marketing and customized delivery schedules, you can send customers as many or as few messages as they are interested in receiving. This increases the likelihood that people will actually read your targeted emails and appreciate you staying in touch. You can customize the subject line and more and even greet each customer by name, and you can do it automatically. You also can find new customers with email marketing since customers may forward your emails to others. Increase sales conversions. This is the bottom line and the most important goal you can achieve using powerful email marketing software. Social media can be integrated into your email campaign for even greater reach, and you can also work in customer testimonials to make your emails even more effective. Ultimately a great program for bulk email is going to boost your revenue. TopFiveAdvisor has reviewed a dozen popular email marketing services to help you identify the best tool for your company’s campaign. With advanced segmentation, you can now personalize all of your emails and reach out to each of your customers as an individual, and you can do it on a budget. We’ll introduce you to the features and pricing tiers available and also take a look at customer service for each company so that whether you’re a large or small business, you can find the best software for your needs.